Ken Brown, Owner and CEO, oversees all operations of MKT while providing strategic leadership for all interacting departments. As part of the executive team, Ken establishes long-term goals, strategies, plans, and policies. 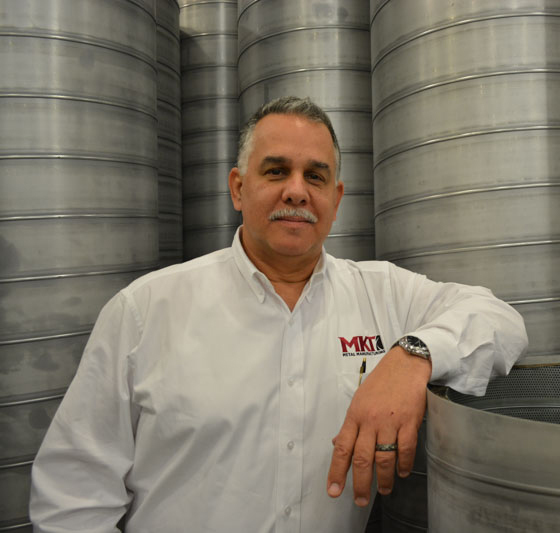 Along with overseeing all operations, Ken focuses heavily on supporting the sales/customer relations efforts of MKT. Before establishing MKT in 2004, Ken spent many years in the construction industry as well as educating himself in the field of leadership and management. Ken is a husband, father of 5, and grandfather of 4. He is a Shriner of the Zembo Temple in Harrisburg and enjoys carpentry, photography, and fishing in his free time.